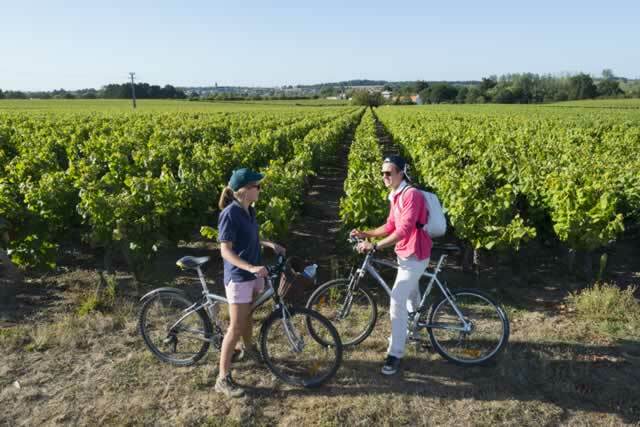 With over 11,500 hectares, the Nantes wine-growing region is one of the most important wine-producing areas of France. 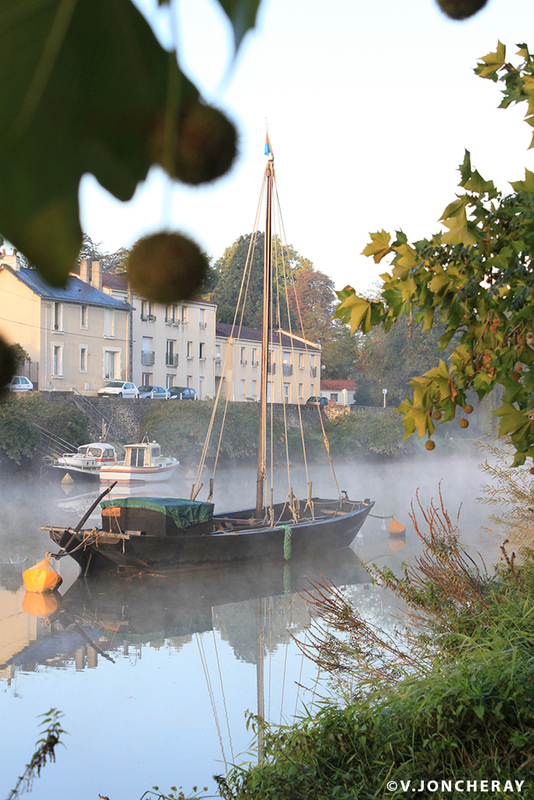 A visit studded with beautiful landscapes and Muscadet tastings and sites, the landscape of Clisson being a wonderful mix of Italian-style valleys and a medieval town centre. 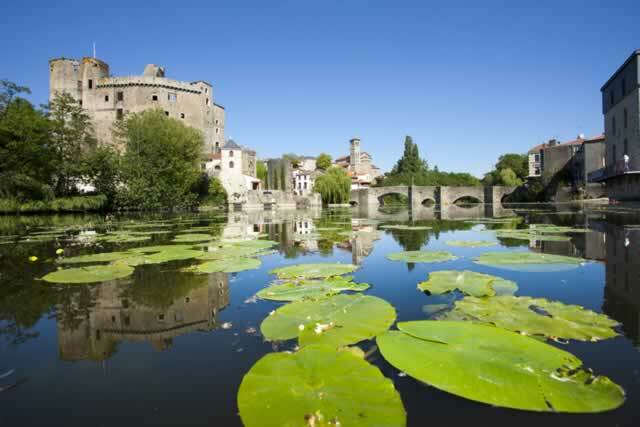 Imbuing Clisson with its waters, the Sèvre offers a host of charming spots such as the Domaine de la Garenne Lemot. 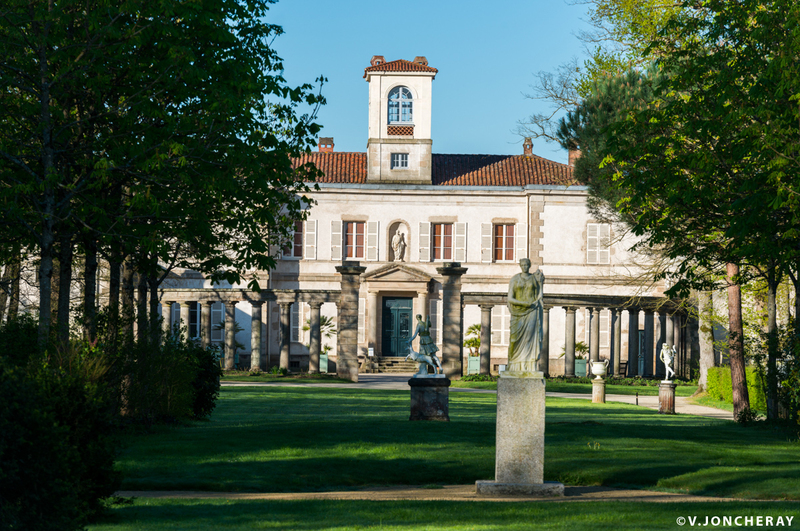 Here you will discover magnificent Tuscan architecture in an extraordinary English park. 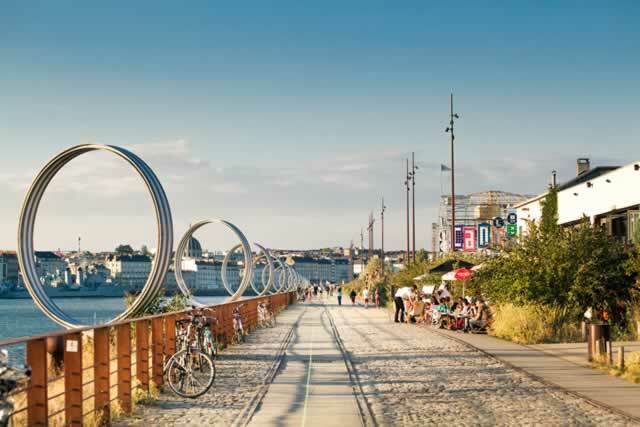 A city not to be missed in the Grand Ouest, Nantes is a city full of surprises. Just follow the green line to explore a wacky city overflowing with art. 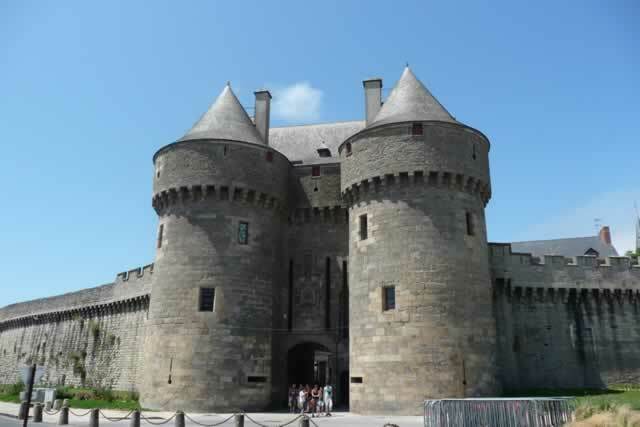 With its lively town centre and pedestrian alleys, the capital of the Loire offers a rich historic, cultural and architectural experience, of particular note being the Château des Ducs de Bretagne, Cathédrale St Pierre, the Bouffay district, etc. Finally remember to visit the lovely banks of the Erdre crossing Nantes. A small, charming, rural village, St Lumine de Coutais has many plus points, including its observatory at the top of the bell tower. 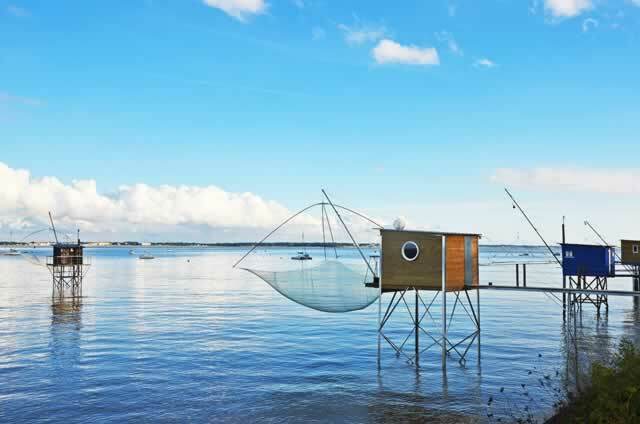 40 m high, it unveils a panorama of Grand Lieu Lake, Nantes and the Pays de Retz. A small rustic town, la Chevrolière has several strings to its bow. 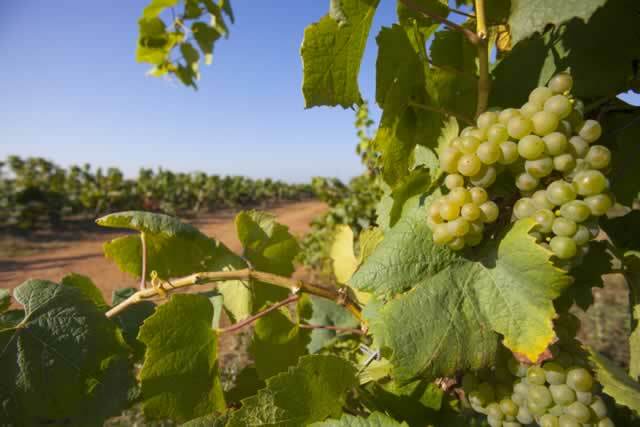 Proud of its wine making, agricultural and fishing history, it hosts a great wealth of heritage and culture. 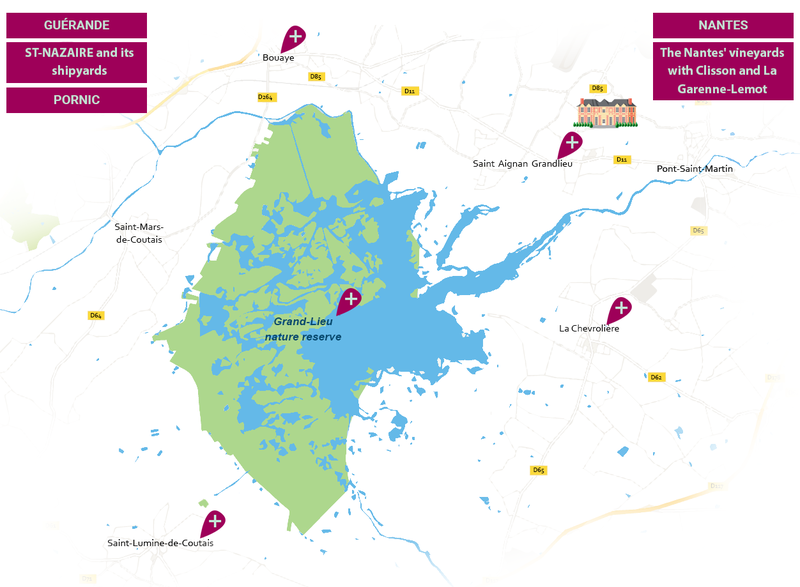 Another of its advantages is its proximity to the Grand Lieu, a protected nature reserve. 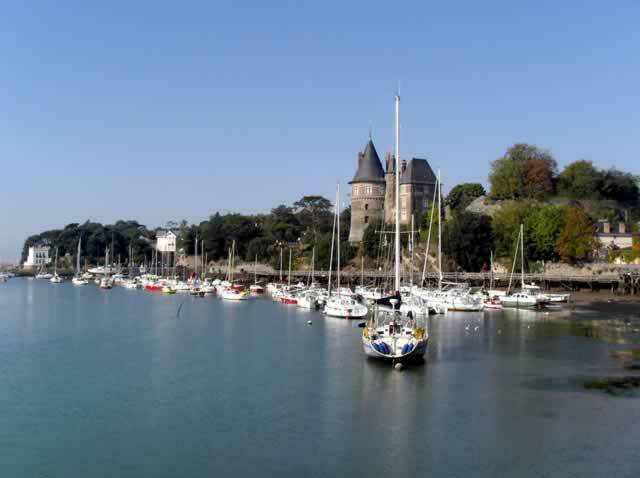 Also related to the extraordinary nature of the lake, here you will find the Passay tourist centre which houses an eco-museum, as well as the observatory tower and art shows. 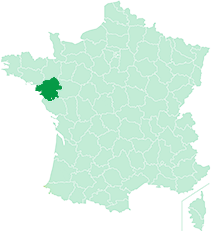 Grand Lieu Lake, France’s largest natural lowland lake in winter, is located 14 kilometres from Nantes, bordering Pays de Retz. It represents an extraordinary natural heritage thanks to its biological wealth. It is classified a French, protected nature reserve. 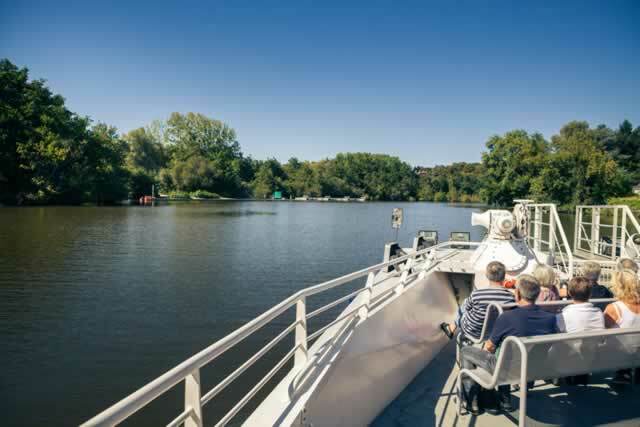 A town perfectly located between town and city, Saint-Aignan de Grand Lieu boats eclectic surroundings, surrounded by woodland, vineyards and Grand Lieu Lake, a natural reserve whose fauna and flora is protected. 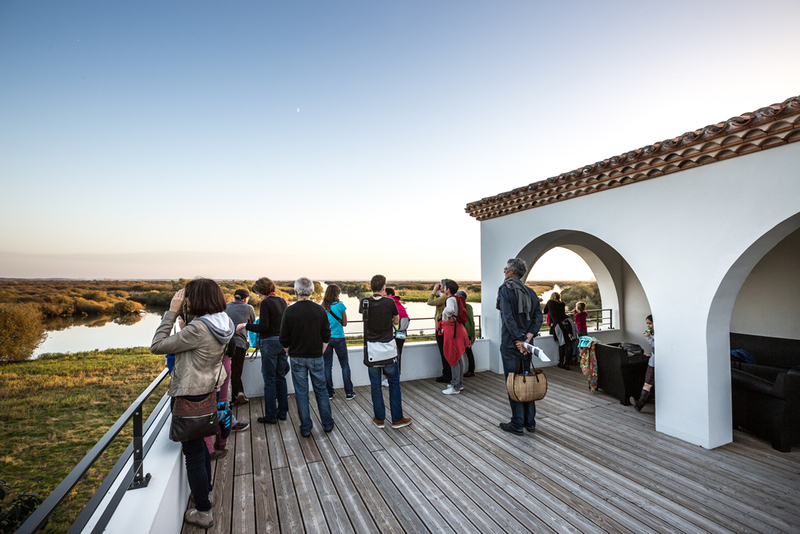 This green lung in the Nantes agglomeration offers a host of opportunities to appreciate nature. The site of Pierre Aigüe offers expansive panoramas over Grand Lieu Lake. To finish this visit, there are 20 km of trails to trek from St-Aignan de Grand Lieu. 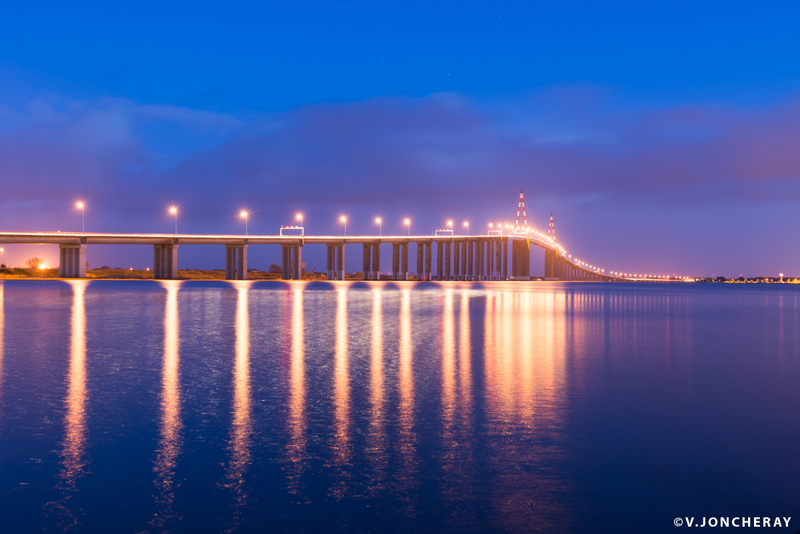 With its well-preserved traditional lifestyle, this canton capital is the perfect starting point for walks and bike rides. 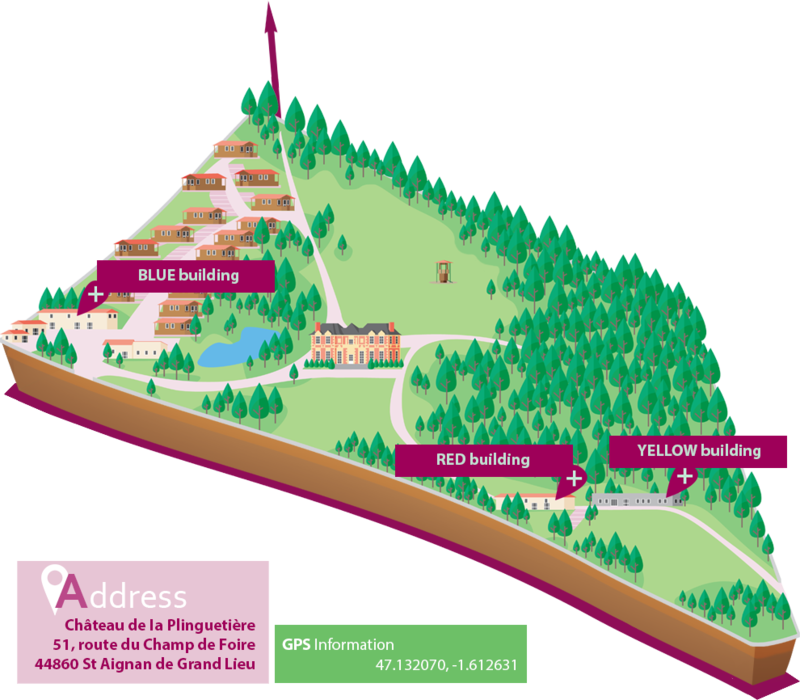 These trails follow the contours of Grand Lieu Lake, a protected nature reserve. 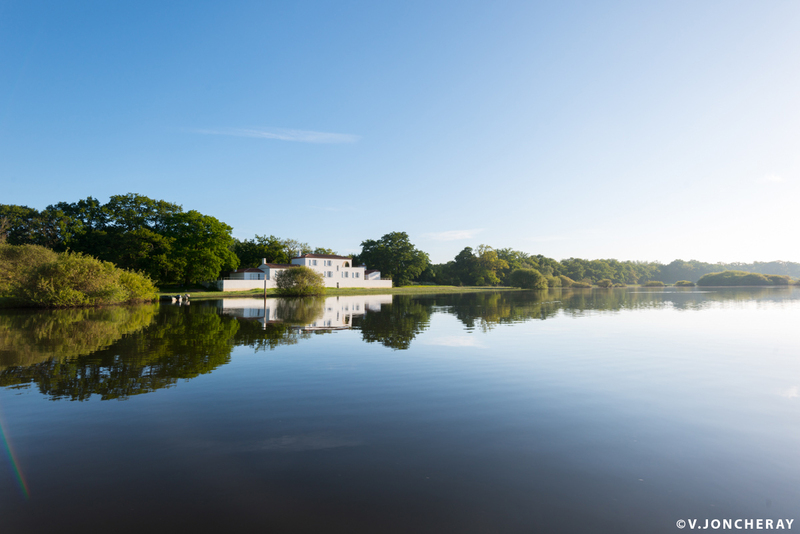 If you wish to explore the secrets of Grand Lieu Lake further, why not visit the Maison du Lac, the perfect spot to brush up your knowledge. The main town on the Jade Coast, Pornic is a resort town renowned for its relaxed lifestyle and maritime charms, with twelve beaches and creeks. When in Pornic, take the time to stroll its old and new ports or the old town. Gourmands should taste Pornic's traditional ice creams. 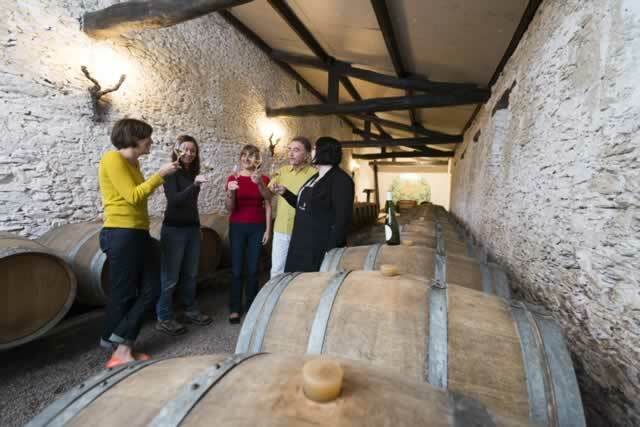 You will also have the chance to discover other local specialities by visiting a cheese maker, lace maker or brewery. 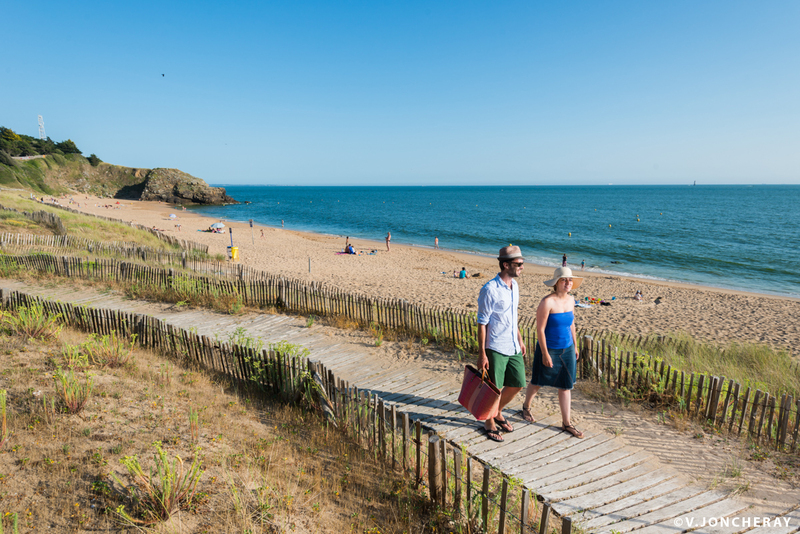 Known for its port infrastructure and its former naval base, the city of St Nazaire also boasts beaches and coastline. 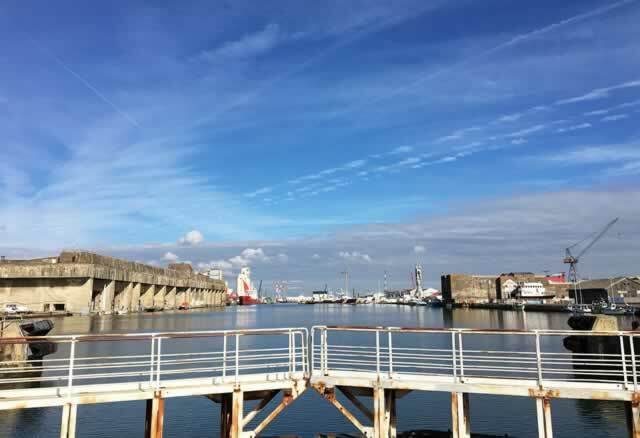 With a proud shipbuilding tradition, the city offers a special tour of these extraordinary undertakings and their liners. And there is a host of other activities themed around the maritime world and its mysteries, such as the visit to a sub-marine and its base. A renowned city of art and history, travel back in time by strolling the ramparts of the medieval city. 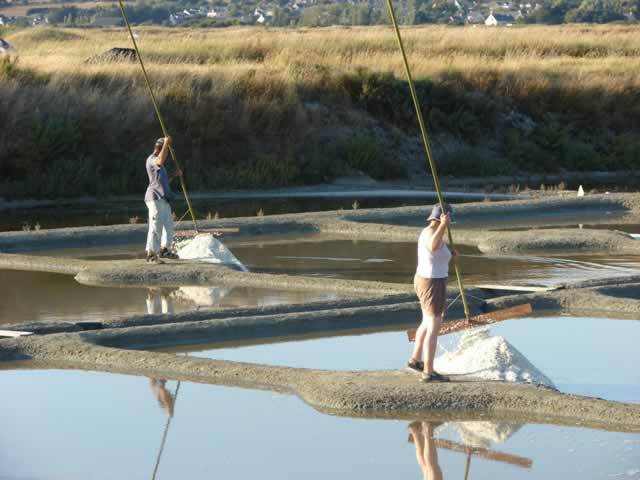 And not far from the fortified city, visit the salt workers on the salt flats, with numerous commentated visits.